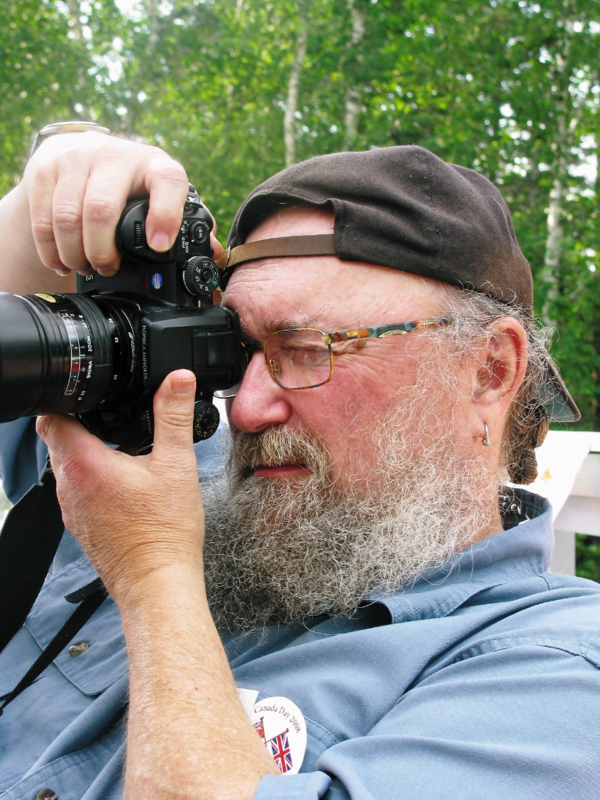 Gerry Curry was educated at Toronto’s Humber College of Applied Arts and Technology, where he received a diploma in Fine Arts – Photography. Gerry is an Apple Computer Systems Engineer by profession and as an independent consultant has worked with the graphic arts and pre-press industry, both in south-western Ontario and Nova Scotia, Canada, for over 26 years. He has been at the forefront of digital imaging from its inception. Gerry teaches primary computer systems maintenance, advanced colour calibration and colour management courses for graphic design, digital fine art and photography students as well as professionals. For several years, in the 80’s he was an annual guest lecturer on user-based computer maintenance at the Rochester Institute of Technology – College of Imaging Arts and Sciences. Gerry now lives on the southwestern tip of Nova Scotia, close to Yarmouth, where he shares 30 acres close to the sea with his wife Nancy and their English and Welsh Springer Spaniels. Gerry enjoys tinkering with computers, working his dogs, flyfishing, writing and of course, photography. You can find more details on Gerry at his personal website: web.mac.com/gcurry. Gerry Curry Photography is at: www.gerrycurry.com.